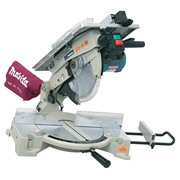 With a variety of specifications and features you should have no trouble finding the right mitre saw that suits your requirements and meets your budget. 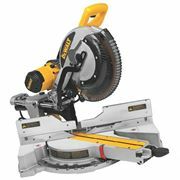 Choosing the right mitre saw can be confusing - do you need a cross cut mitre saw, compound mitre saw or sliding mitre saw?, do you want a light or a laser? 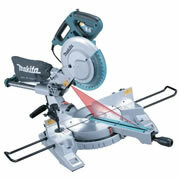 and how big should the blade be? 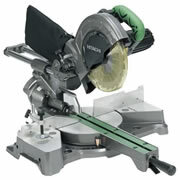 Basically the most important elements of specification to look at is the depth of cut and the crosscut capacities, this will tell you how thick the piece of wood you are cutting can be and how wide. 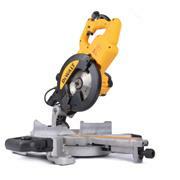 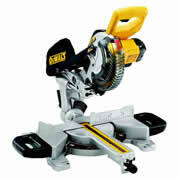 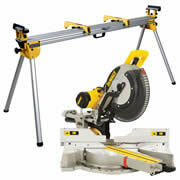 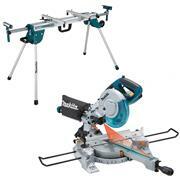 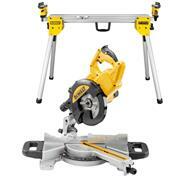 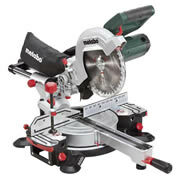 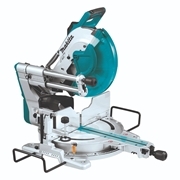 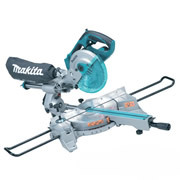 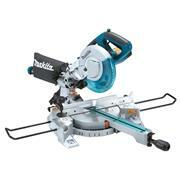 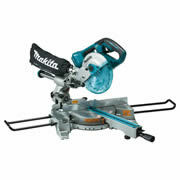 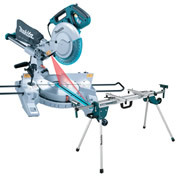 Some mitre saws have a fixed head therefore have a limited crosscut where as most popular models are sliding mitre saws (also referred to as crosscut mitre saws)which allows the cutting head to slide out on rails increasing the crosscut considerably (ideal for cutting wider skirting boards etc).